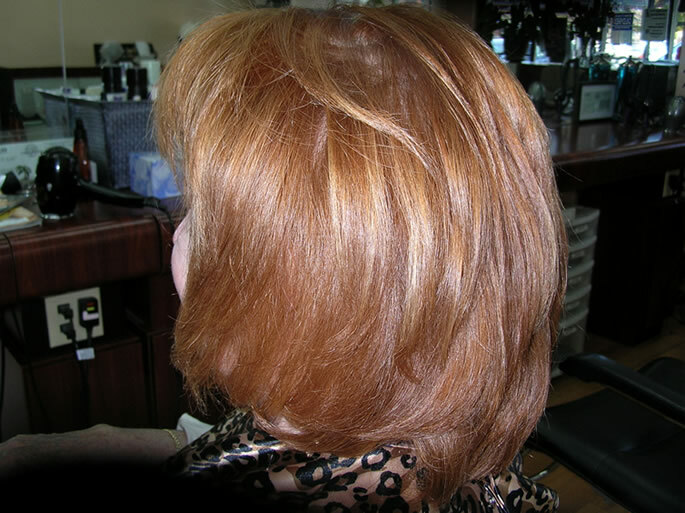 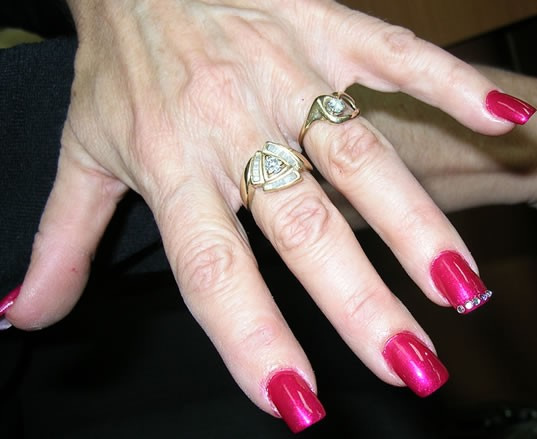 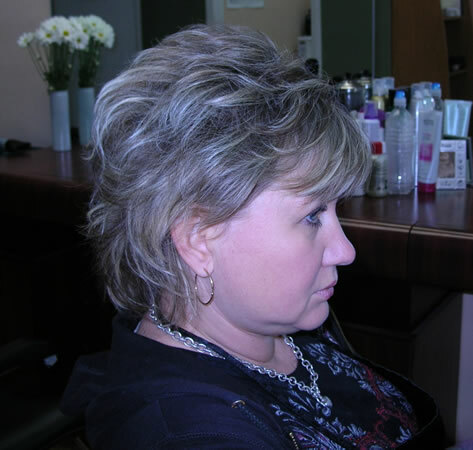 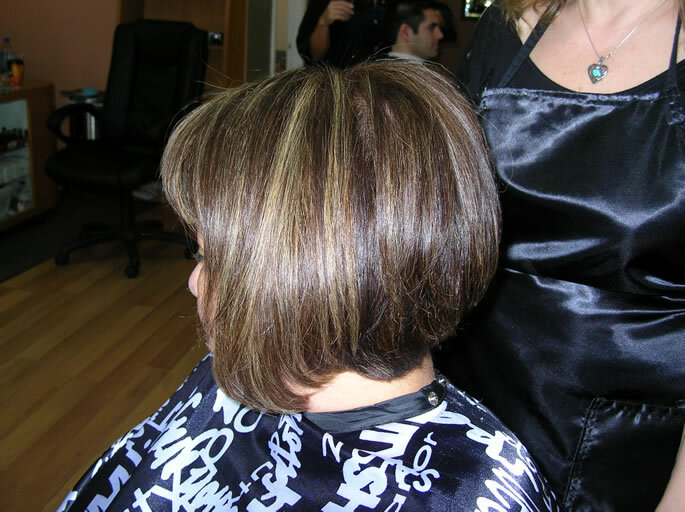 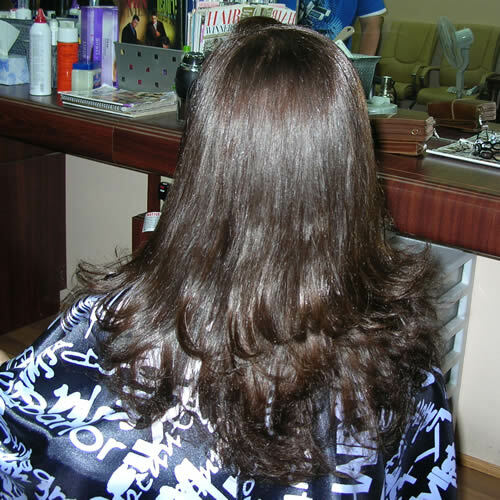 Layered haircut remain in style as people enjoy the lightness it can give to a haircut. 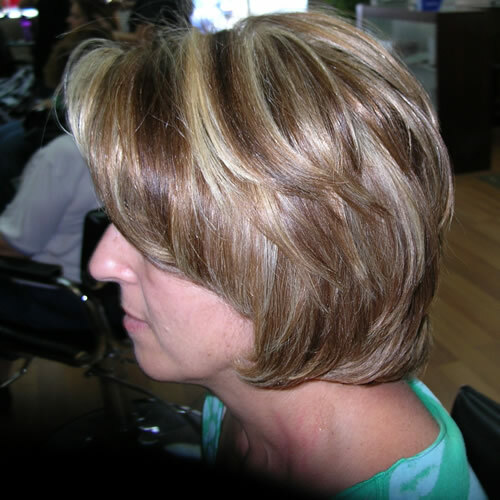 Layered hair cuting turns simple hairstyle into more elegant and beautiful one. 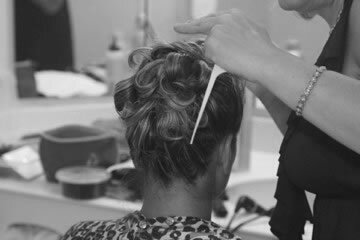 Rather than have one length of hair that may appear weighed down, we can create versatile style through the use of a layered haircut. 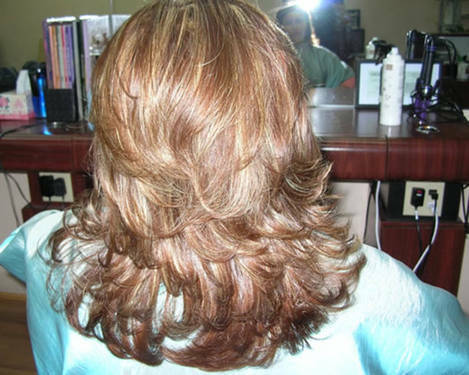 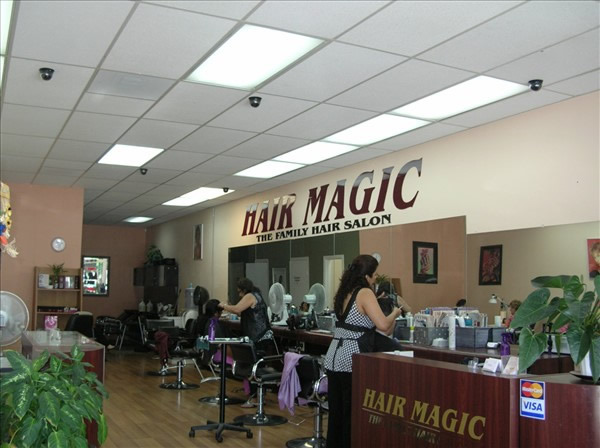 We make layered haircutting for all hair lengths. 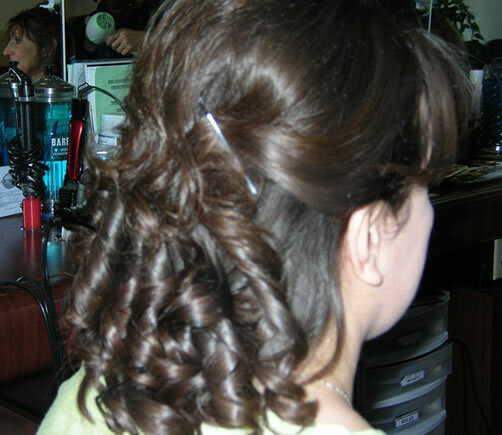 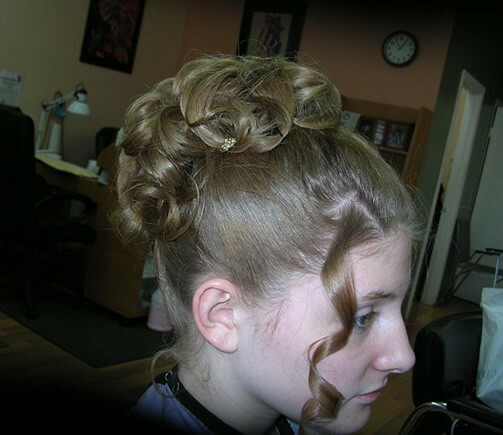 Layered hairstyles are not hard to maintain but provide just enough of that look to make you stylish and beautiful.